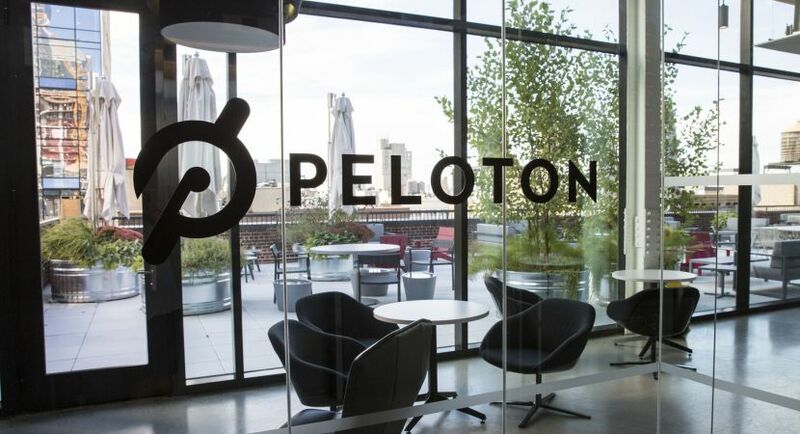 Peloton is looking for a passionate Consumer Insights Manager (MBA Intern) to support our growing Brand Strategy and Consumer Insights function. This person will help better understand the consumer, their path to purchase, and their buying behavior across Bike, Tread and Digital. 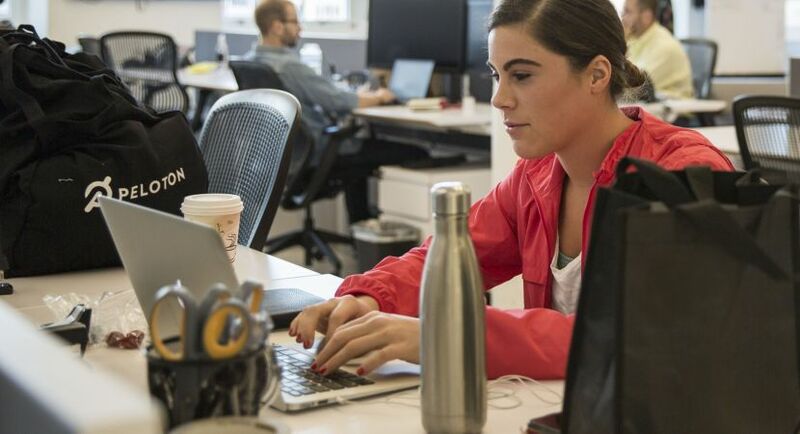 They will also support creative testing across channels (online and offline, including TV) and products (Bike, Tread, and Digital). He or she will manage ongoing brand tracking including awareness, consideration, and brand health. 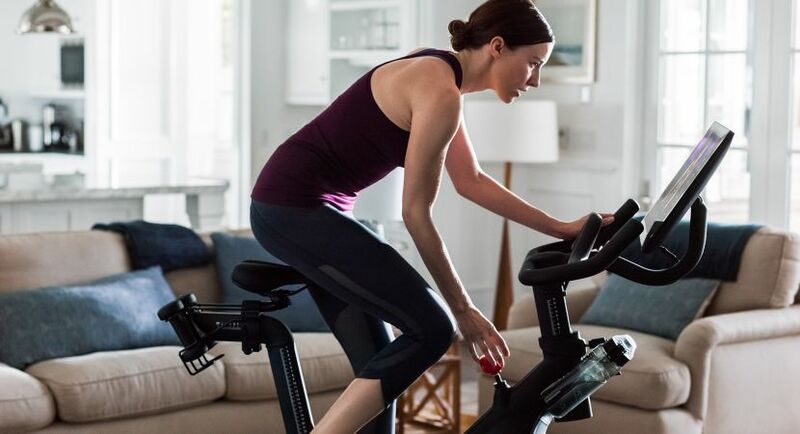 Reporting to the Director of Brand Strategy & Consumer Insights, he or she will be responsible for identifying actionable consumer insights to inform and improve Peloton’s sales and marketing.